You may have noticed a little commotion on the streets of New Canaan these days. It was just us lugging tables and files around the corner to our spiffy new digs. It was time to move on, we had outgrown our first little office and now that oomph has employees and partners - well - it was just a bit cozy in that little room. 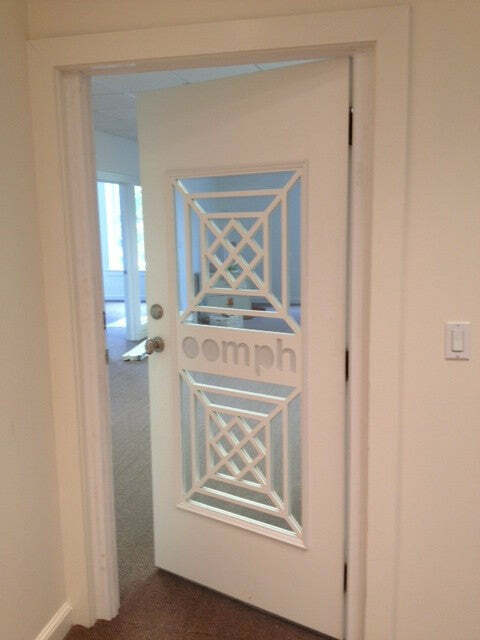 We moved the fabulous "oomph" door so you'll still know what's inside. The partners have a corner office and a giant window looking over the intersection of Main Street and Elm - the heart of the town. The girls have a big room and there is even a conference room painted a fabulous shade of - never mind - it's a surprise! Some things have not changed. The fire station is still down the block so we have to wait until the firetrucks go by to hear you on the phone. We continue to race up and down stairs to avoid yet ANOTHER ticket from the dreaded meter maid!. And - there is a wine bar opening next door to us. Ah - small town living at its best. 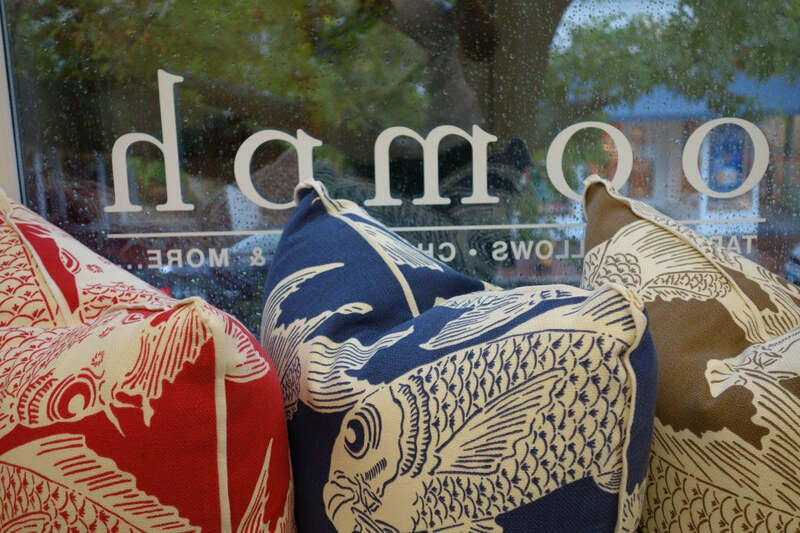 If you are near New Canaan stop by and see us! 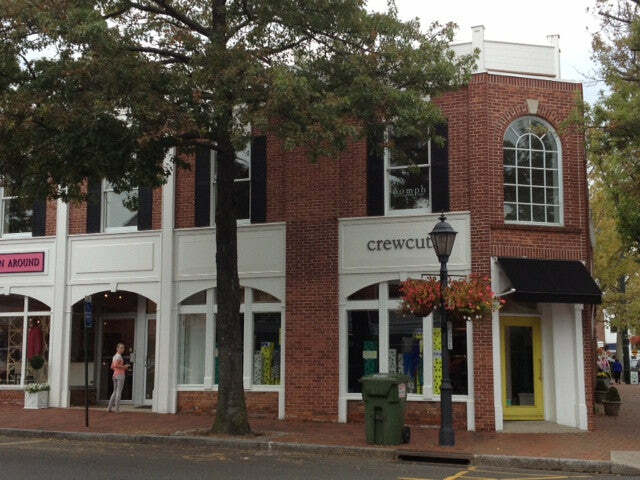 We would love to show off our beautiful new space above Crewcuts and promise to get it cleaned up by then.